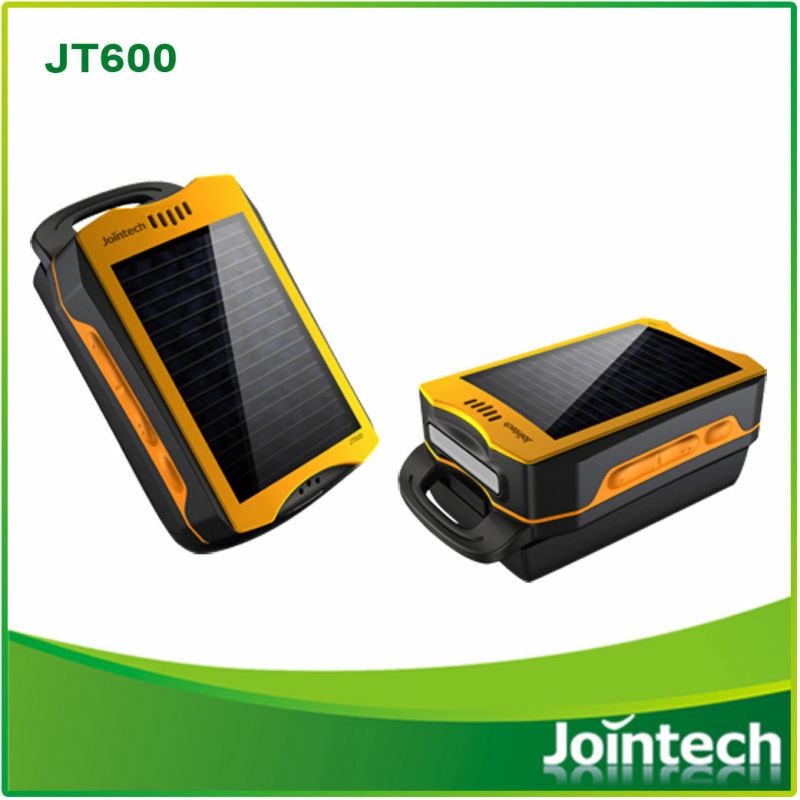 JT600 is a special design, portable, people GPS tracker. 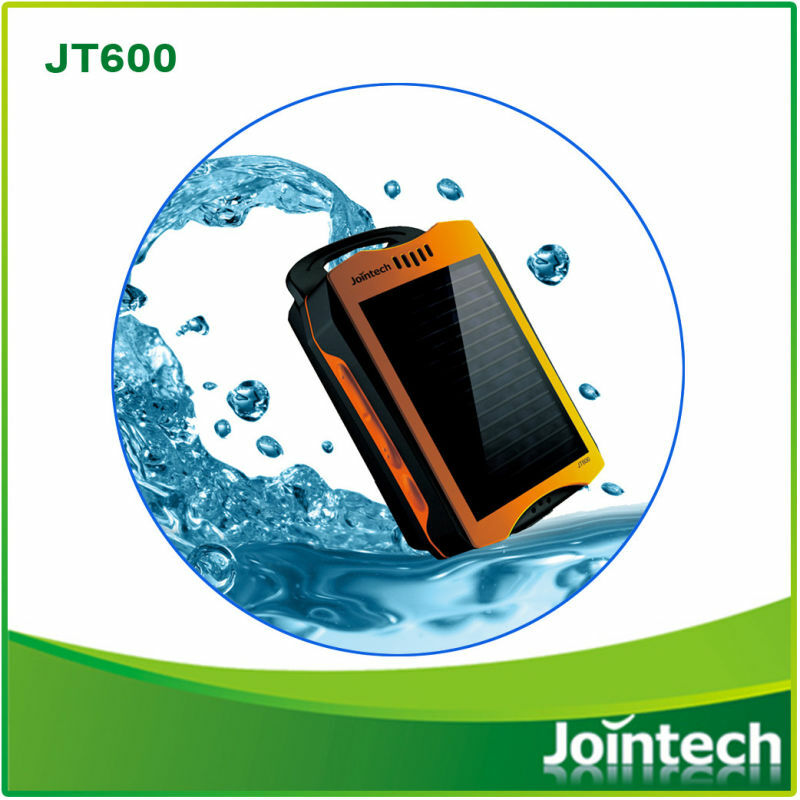 It has Long life capcacity inbuilt battery, SOS, real time monitoring function, and widely used for field working, mine resources exploring works, racing , outdoor sport games, etc. Contact us if you need more details on Tracker. We are ready to answer your questions on packaging, logistics, certification or any other aspects about Personal Tracker、Waterproof Tracker. If these products fail to match your need, please contact us and we would like to provide relevant information.